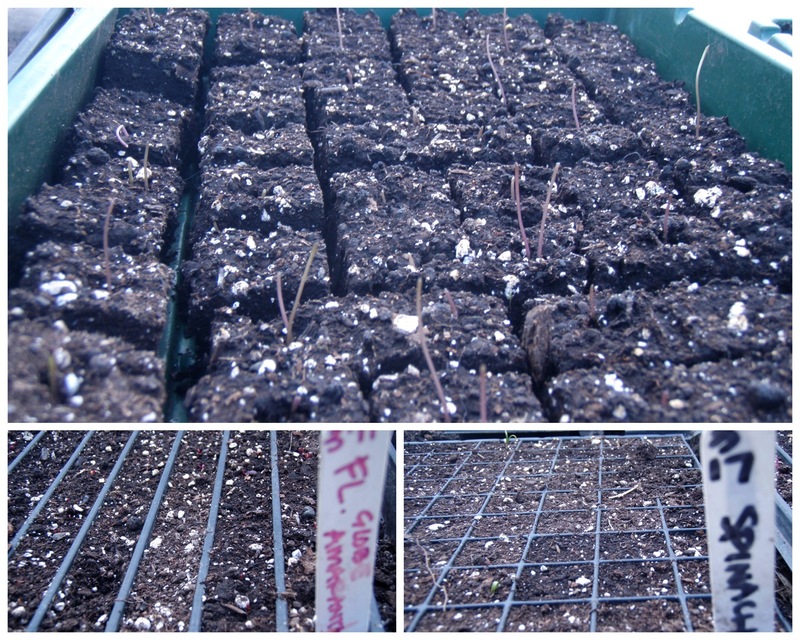 With longer days, many of which have been sunny, albeit cold, greenhouse seedlings have been growing and growing. Until Thursday night. Something ate my seedlings! 78 two-week old kale plants: gone. 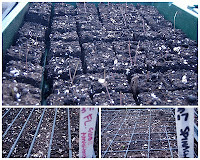 about 100 two-week old flower plants: gone. At least all of these were "early" seedings and I have plenty of time to recover... and hunt! Fridgerminator - "I'll grow back!"